Spring brings the staples like Simon Dumont Cup and the Castlerock Extreme, plus great savings for college students. 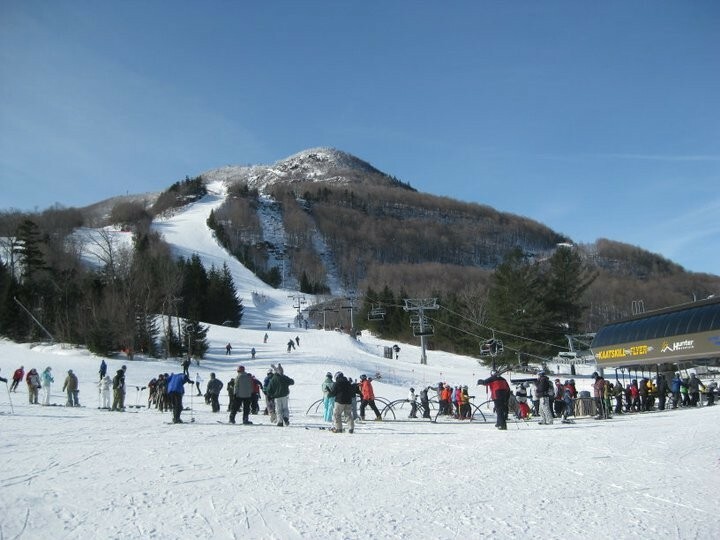 Northeast ski areas offer first-timers a way to try a new sport with deep discounts. The forecast is calling for snow across the country this weekend-including up to eight FEET in the Pacific Northwest. Why a multi-week lesson program could be the best option for your budding skier or snowboarder. Dedication ceremony to be held on Saturday, September 17 at 1 p.m. Discounts on 2011-12 season passes at Hunter Mountain end October 15. When Does Hunter Mountain Open? Hunter Mountain in the Catskills of New York State aims for an opening near Thanksgiving. Taking a bus to the ski slopes is convenient for Manhattanites. Skyrider Tour cruises along 600 feet above the ground.